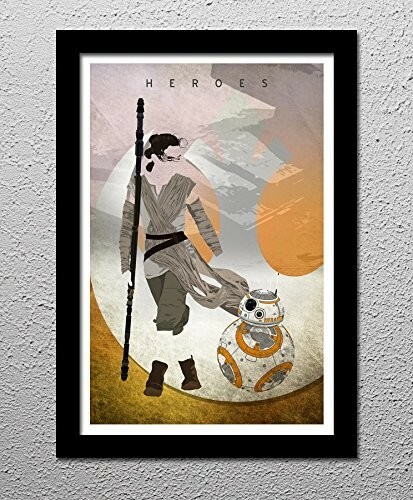 Pay tribute to your favorite character from Star Wars: The Force Awakens with this handmade minimalist poster from CultClassicPosters! The print is available in your choice of 13x19 or 20x30, and all prints are signed by the artist. High quality printing and photo-quality paper ensures you'll be enjoying this poster for years to come. 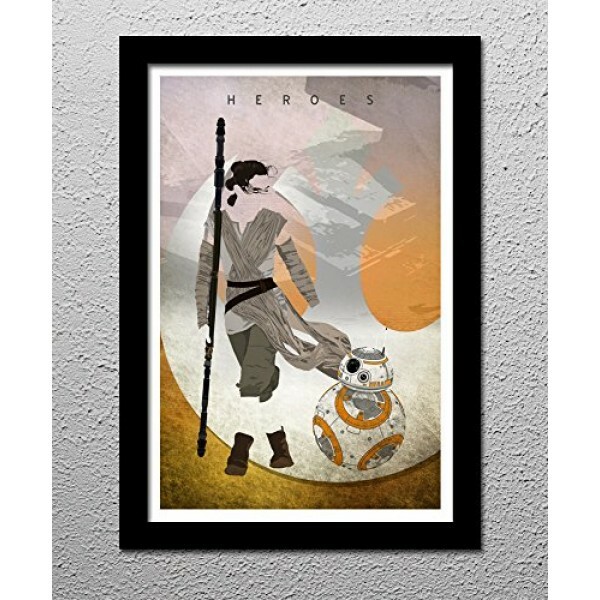 For more products featuring Rey, visit our Rey Collection.